The Human Resource Team will evaluate and select only candidates that align with our requirement. 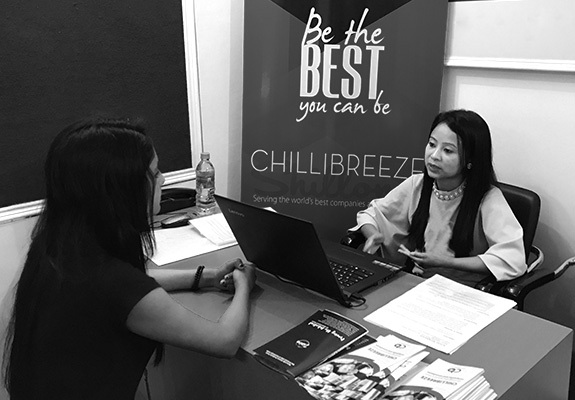 Selected and eligible candidates will receive a phone call, text message or an email informing about the applicant's candidature for the position applied at Chillibreeze. As part of our hiring process, selected candidates are to undergo an Online test followed by a Skill test. Provided only if they successfully complete both the test, an Interaction round will then be scheduled for them on the very same day. To know more, kindly read the details carefully! Different types of Online General Test (in the form of Multiple choices) will be assigned to the candidate to help us know more about their ability to focus, understanding of the English language and reasoning ability. 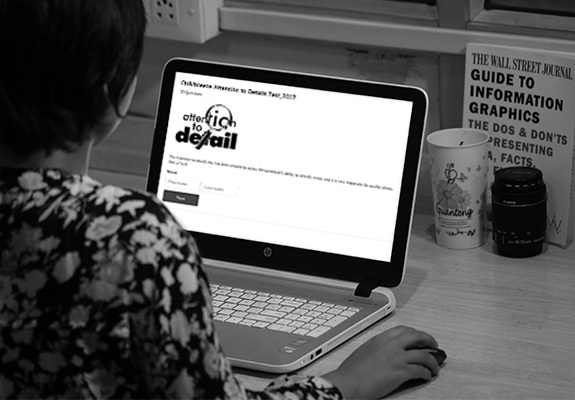 Attention to Details—Where you will be evaluated based on your ability to focus and identify errors or spot differences. 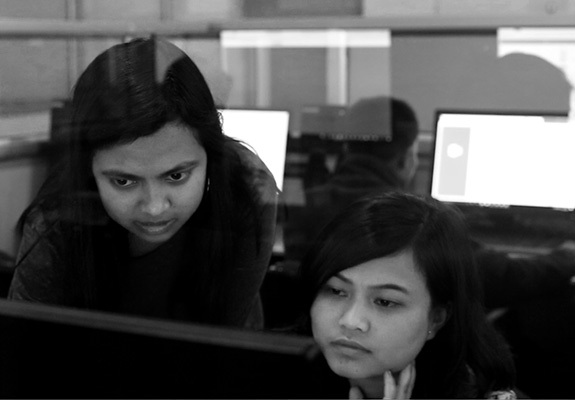 Aptitude—Where your logical and reasoning skill will be tested. English—To gauge your knowledge of grammar, antonym, synonym, and idioms. Personality Test—To determine your strengths and talents. For each of the aforementioned tests, the qualifying score is 60%. If the candidate fails to secure 60% in any of the tests, they will not be allowed to proceed further with the subsequent test, skill test or the First Round Interview. PowerPoint Designer—Candidates will be evaluated based on their ability to use Microsoft PowerPoint as software for designing and formatting slides following a set of instructions which will be provided to them. HR Executive—A writing Skill test based on a particular topic will be given to candidates to write about. It can be in the form of a letter or essay writing Skill test. Finance Executive—A skill test based on the knowledge of Tally, in particular, will be given to the candidates to work on. Thereafter, those who successfully complete both the test will be eligible to sit for the Interaction Round, which will be scheduled on the same day. Review our website and make sure you understand our vision and the purpose behind Chillibreeze. Understand the basic concept of the post applied for using the job description provided. We hope the process is clearly understood, however, if you need further clarification kindly contact us by writing an email to [email protected]. Are you eager to earn, learn and grow? Chillibreeze is the place for you.